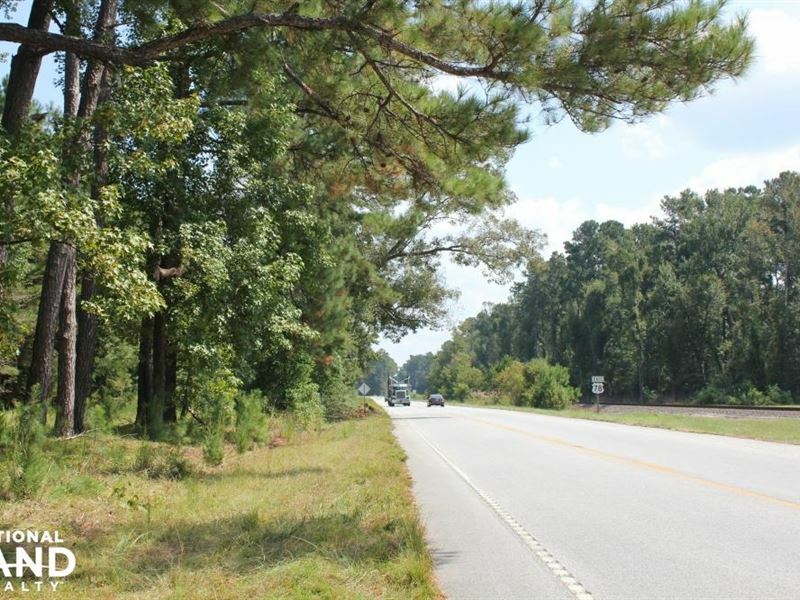 This is an excellent opportunity to own a large acreage home site in the fast growing Dorchester County. The land features mature timber and the potential for a private estate or mini farm only 25 minutes to Summerville and 10 minutes to the new Volvo site. The property has almost 1,000 +/- feet of road frontage on Highway 78.